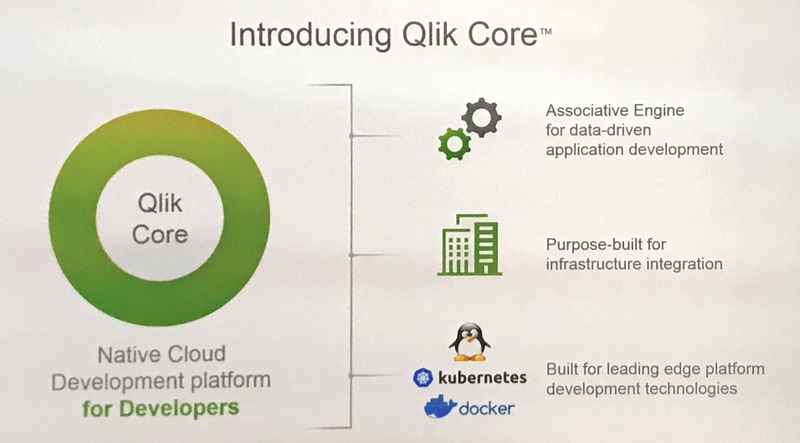 Qlik Hits Reset Button, Rolls Out New Cloud, AI & Developer Capabilities | Constellation Research Inc.
containerization and Linux beginning in June. Next steps to the cloud. 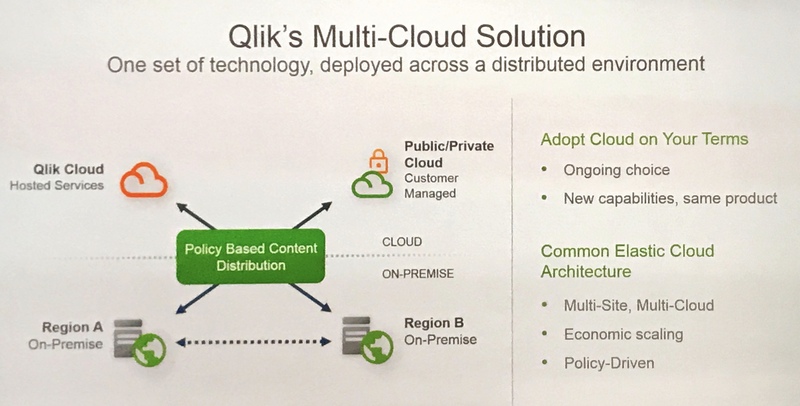 Qlik's cloud vision is to support hybrid- and multi-cloud deployment of Qlik applications and services with a microservices-based architecture that will eventually span and unite all deployment approaches. 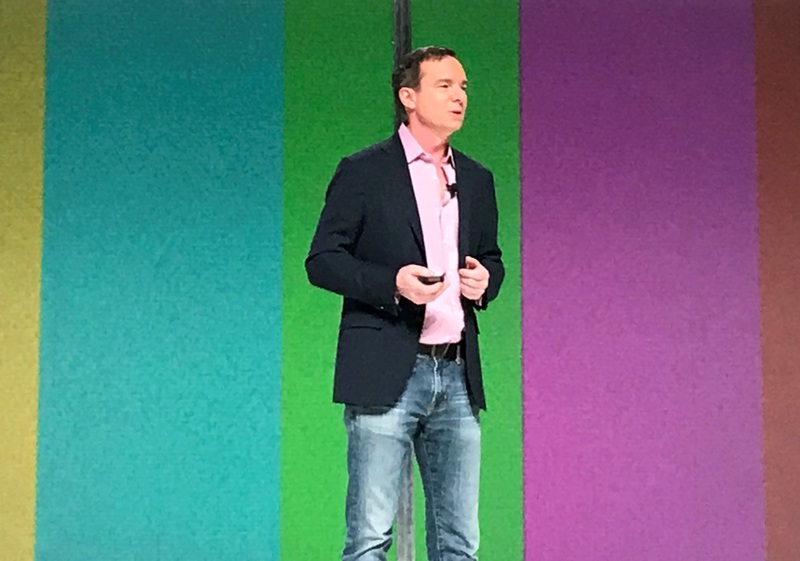 Qlik will take the next step to deliver on this promise in June by enabling Qlik subscription customers to move Qlik Sense applications into containerized, cloud-based instances than can run on Linux in public or private clouds. The Kubernetes, Docker and Linux support are new to Qlik, and it will enable customers to self-manage instances on Amazon Web Services (AWS), Microsoft Azure, Google Cloud Platform (GCP) or their own private clouds. To better support the new range of deployment options, Qlik is introducing a Hub interface that give users one view -- with one log-in, one user ID and one user entitlement – of all their Qlik applications, irrespective of where they’re running. What’s more, Qlik’s management console will enable administrators to set governance policies across all public cloud, private cloud and on-premises instances. Qlik demonstrated a role-playing scenario in which non-regulated (but still access- and security-sensitive) applications and data from a German subsidiary were exposed through a U.S.-based cloud instance. In contrast, privacy-sensitive data subject to compliance requirements in Germany was retained on premises in the demo, but it was made accessible with strict access controls. accessible microservices for cloud-oriented development.